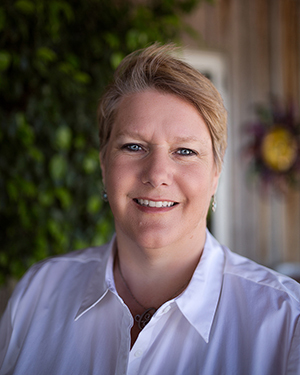 Carol Bradshaw was born and raised in Muncie; living in South Carolina for a brief time. She earned her Bachelor’s degree in Journalism Graphics at Ball State. She has served on several Boards including Big Brothers Big Sisters and American Advertising Federation. She is currently on the Board of Cornerstone Center for the Arts, and works for the Muncie Symphony Orchestra. Carol is the proud mother of two children, James, a senior at Delta High School, and Carrie, a junior Honors student at Ball State University. They all enjoy a twisted sense of humor and are passionate about the freedom to choose your own path in life. LGBTQ advocacy has always been important in the Bradshaw household.